A business concern can borrow from financial concerns such as banks or private operators in order to either establish the business or run the operations of a business. There are innumerable types of recording the doubts, of which the Note Payable is unique in the sense that it is in the form of a promissory note which is issued by the borrower of the funds to the lender of the money, promising to pay the entire amount with interest within a stipulated period of time. Note Payable is a sort of agreement for the issuer of the promissory note to the payee (who agrees to lend the money on accepting the Note Payable). There are two forms of Note Payable, one which is issued to the lender of money in exchange of cash which is invested in the business while the other is the Note Payable which is provided to the supplier of good for the business, in order to adjust for the accounts payable balance which is the amount to be paid to the supplier for the materials or goods supplied to the business. Depending on the duration of the Note Payable, they are either entered under short term liabilities in the Balance Sheet if they have to be paid within a year while the Note Payable is recorded under long term liabilities if it involves payment to be made beyond one year. Whatever be the period at which it is payable, Note Payable is recorded under liabilities of the business. There are several journal entries done separately for the Note Payable, which will be distinct for each type of account, namely that which involves cash, suppliers Note Payable and the interest accrued for the period of time after which the amount taken as loan is repaid to the lender. From the above table, it is evident that in addition to the Note Payable amount of $25000, an interest of $500 should be added at the time of settling the final amount. However, in certain Note Payable accounts, the interest to be paid by the borrower is already included in the principal amount provided. $15000, then, if a discount of $450 dollar is included in it, then the discount on Note Payable account will be debited as $450 dollars, cash account also debited for $14550 and Note Payable account is credited with $15000. The main complication in Note Payable is the analysis of whether it involves cash exchange or that of sales. The interest payable or already included along with the amount payable should be determined by the students and know about their implications on the type of account and whether it should be debited in a particular account or not to include it in. The calculation of interest for a particular period in Note Payable account will also be cumbersome for students when dealing with adding or deducting the interest and including it under a separate account called Interest account as expense and payable. The students should be well versed in the manner in which the various journal entries are made in separate journal books of the accounts or in the same book under different pages under the heads of Cash transactions of the Note Payable account, involving sales account in Note Payable and the Interest account. The problems associated with Note Payable, though might seem simple involves much logic before it is undertaken to be completed. 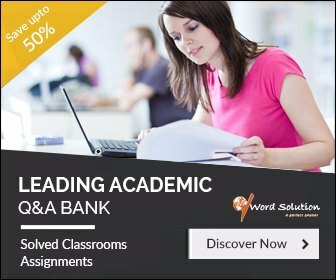 The various accounts under which Note Payable is represented should be taught by experts if the students opt for online learning. The online teaching websites are numerous nowadays, with the flourish of Internet technologies, but the problem with most is that their sub standard content which does not create satisfaction in the minds of students and with whom the students should be requesting for re-corrections several times in order to obtain a quality product, which will be deemed as waste of time for the students and also endanger them of late submission. 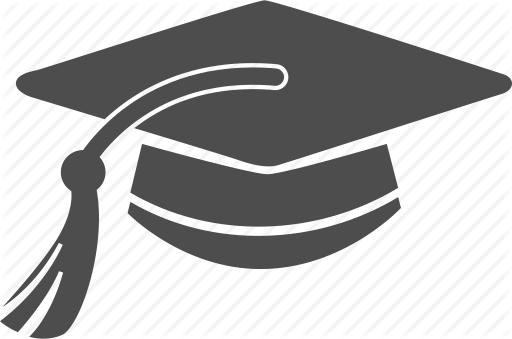 To solve the problems posed by students on Note Payable, the website should engage the services of knowledgeable tutors which in most cases not done and thus leads to some inexperienced people handling the assignment topics and writing solutions for problems which might be incorrect and inaccurate. Original work of assignments and simple, less cumbersome problem solving techniques are those which are required for the students. The students should identify the authenticity of the website before embarking on the task of providing them the assignment and homework writing work. This verification should be done through friends or those who have had experience with website and from the website's own authentication. Ours is such a website which requires no introduction in terms of its quality and punctual delivery of assignments. 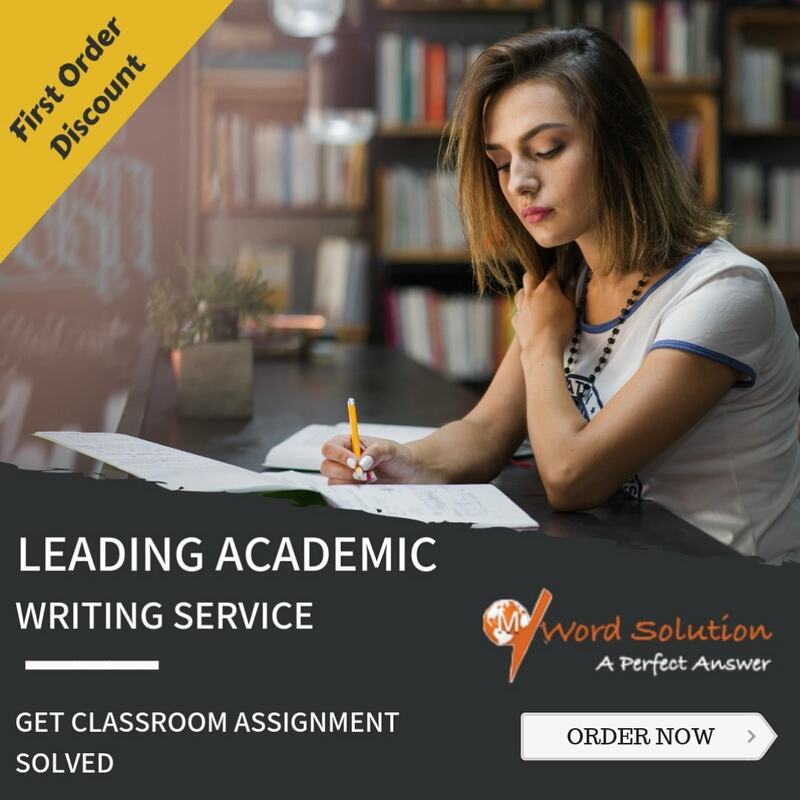 We have in our service well trained and accomplished tutors who have the capacity to deal with any sort of difficult topics as assignments and teach students manageable and uncomplicated methods of solving problems. The confidence in these tutors is enhanced and they develop a space for themselves through their skills. The sharing of information by the tutors is holistic and they integrate the activities of the students with their skills such that the students ultimately develop the talent to write relevant and significant assignments.